Professional consultation Monday - Saturday, by appointment only. Our office hours are Monday-Friday, from 10 a.m. to 4 p.m.
You can request a consultation by email, too! Just send us a message. 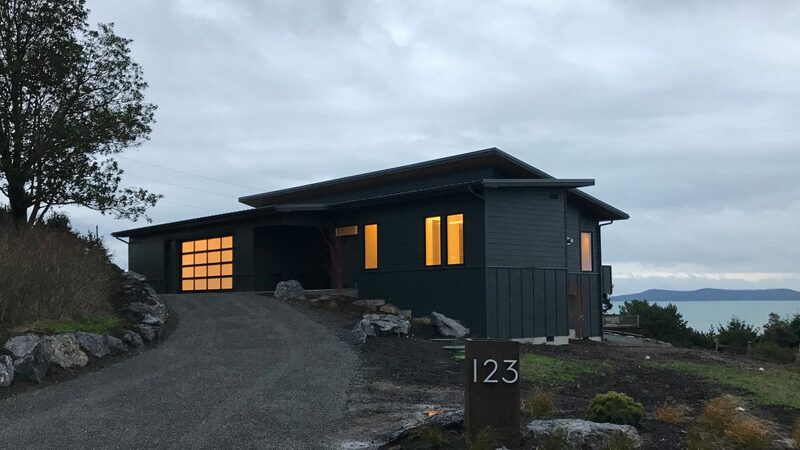 Google Maps Directions for Design Build San Juan, Custom Home Builders in Friday Harbor.